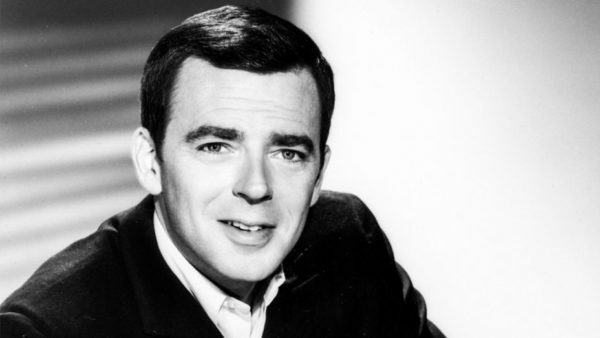 Ken Berry, the rubber-legged actor who delighted TV viewers as the blundering Capt. Wilton Parmenter on F Troop and as the accident-prone Vinton Harper on Mama’s Family, has died. He was 85. Berry, an agile song-and-dance man who was encouraged in show business by his U.S. Army sergeant, future Star Trek legend Leonard Nimoy, died Saturday at Providence St. Joseph Medical Center in Burbank, his ex-wife, actress Jackie Joseph-Lawrence, told The Hollywood Reporter. Berry came to fame for portraying the greenhorn Captain Parmenter on ABC’s F Troop, which aired for only two seasons (65 episodes from September 1965 through April 1967) but lived on in syndication for decades. A private, Parmenter was promoted to take command of Fort Courage in Kansas after his sneeze (which sounded like “Charge!”) propelled Union troops to an inspirational victory over the Confederates. Berry’s goofball antics, which he dispensed with the dexterity of a trained dancer, supplied many of the show’s highlights. In a 2012 interview with the Archive of American Television, he said he came up with many of the pratfalls himself. After F Troop was canceled, Berry was introduced as the widowed farmer Sam in the final four episodes of The Andy Griffith Show, and other actors making the transition to Mayberry R.F.D. for the 1968-69 season included George Lindsey (Goober), Jack Dodson (Howard Sprague), Paul Hartman (Emmett) and Frances Bavier (Aunt Bee).